These students LOVE school so much, they never miss!! We are down to only a handful of students (and only represented by Kindergarten and 2nd grade) who have had perfect attendance and we want to thank them and their families for making it to school every day so far. Congratulations on doing a great job, we love seeing these smiling faces every day! Kindergarten: Jennie P., Roudy S., Nina H. and Garner C.
Kael B., Lillie U. and Tristan H.
The goal of this program is to give each participant a positive start to the day, establish a routine of exercise and live a healthy lifestyle. This will help them build confidence and self-esteem that comes from setting goals and crossing the finish line. Lace up those running shoes and let’s get moving! The first day each student participates, s/he must have a signed permission form. If you would like your child to get a shirt and be eligible for prizes, please return contract & form with check (made out to Chadron Public Schools). Deadline to order these will be April 13, 2017. 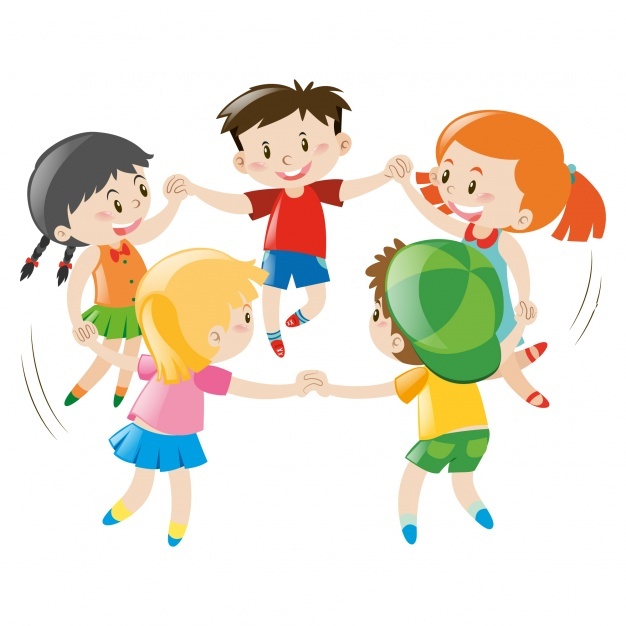 Days of participation are defined as follows: CMS students must complete 6 laps, CIS students must complete 5 laps, and Primary: 2nd graders must complete 4 laps, 1st graders & Kinders=3 laps. Students will have the opportunity to reach 2 levels: Mini Marathon or Marathon. Students must complete 16 days of participation to reach the Mini Marathon level. Upon achieving this goal, s/he will receive a MMC sackpack. Students must complete 24 days of participation to reach the MARATHON level. Upon achieving this goal, s/he will earn a Morning Marathon hooded sweatshirt! Students in first grade and older may run unaccompanied. Kindergarten students need a parent with them for the first day. Students must check in at the press box at the High School Track before they can count laps! ALL STUDENTS may begin any time between 7:10 and 7:25. No runners may begin after 7:25. Parents and Staff are welcome (and encouraged!) to join in! Students will be given a card at the completion of each lap. At the completion of the required lap count, students will check in to make sure the Day of Participation has been recorded. ALL STUDENTS will be dismissed from the track at 7:40. This will allow time to eat school breakfast; or they may take a sack breakfast to their respective school to eat in the lunchroom. General guidelines for cancellation will be wind chill below 15 degrees, rain, snow, or wind gusts over 35 mph. This program relies on a large number of parent volunteers. The track will be supervised daily by Parent Volunteers. We need you! It’s a great way to start the day with your kids! If you have questions or would like to volunteer please contact Mrs. Rischling @ 430-4122. My child(ren), ______________________________________________________, has (have) my permission to participate in the Morning Marathon Club. *If you have more than one child you are giving permission, please be specific with any medical conditions. I understand the procedures and expectations for participants. Please call! I am interested in volunteering to help with the Morning Marathon. The best way and time to contact me is ______________________________________________________________. 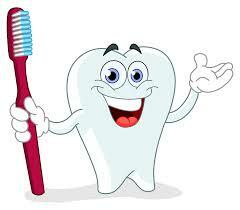 Spring Dental Days at Chadron Primary, Intermediate, and middle schools are all CANCELLED, March 28, 29 30 due to dental staffing changes and will not be re-scheduled for Spring 2017. Questions may be directed to Lorna Eliason at 432-0508 or lorna.eliason@chadronschools.net. 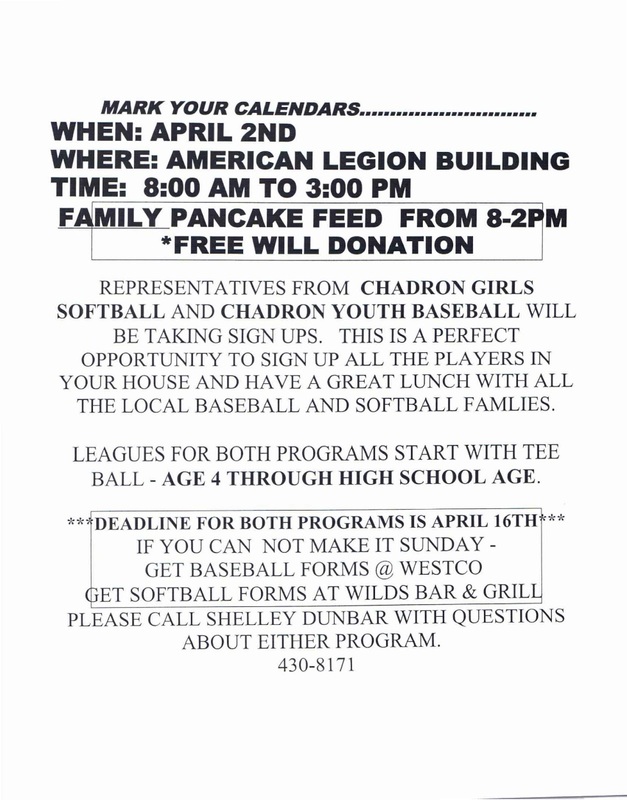 Wednesday, March 29, beginning at 3:15 PM next to the school office, Chadron Intermediate School. After school staff will send home a reminder letter with students that includes all the dates and locations. Families are welcome to bring their students to any school location at the posted time. This service is available to all students/families that returned the participation forms at the beginning of the school year. Children receive the services regardless of insurance coverage or ability to pay. This FREE service is provided by the community Actions Partnership of Western NE, University of NE Medical Center, and the Chadron Public Schools K-8th grade after school programs. Questions may be directed to Lorna Eliason, After School Director, 432-0508 or lorna.eliason@chadronschools.net. 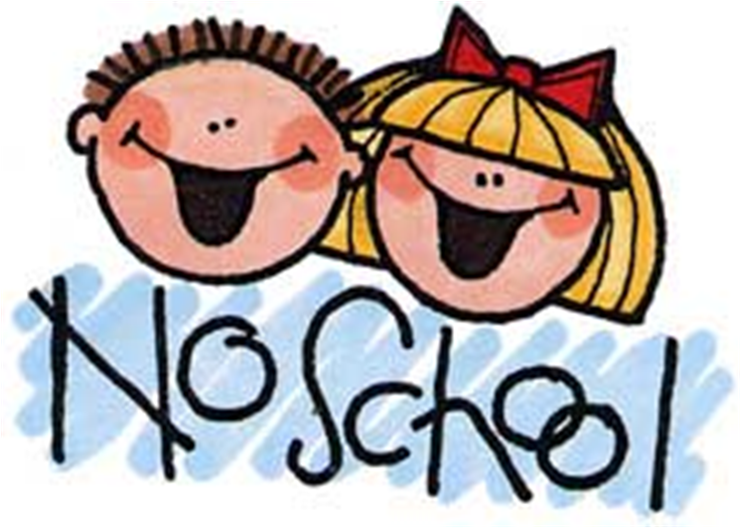 NO SCHOOL TOMORROW (3/22/17) - it is a teacher in-service day. Have a great day off! Mrs. Sandstrom's 2nd Grade Class was the winner of our Battle of the Box Tops. 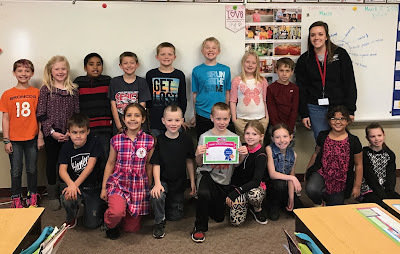 Her classroom collected more Box Tops than any other classroom and had a pizza party to celebrate! 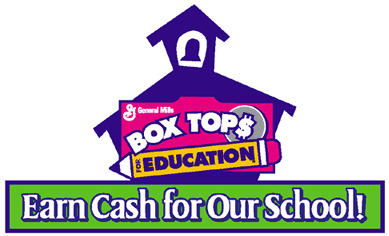 Congratulations to Mrs. Sandstrom's Class and thank you to all of the families that clipped and saved Box Tops. The Kindergarten Parent Meeting that was scheduled for last week has been rescheduled for Tuesday, March 14, 2017. The meeting will start at 6:00 p.m. in the Chadron Primary School gym. This meeting is for incoming Kindergarten Students who will be 5 years old before July 31, 2017. You will receive a packet of information concerning all of the requirements to start school. We look forward to seeing you there. Kindergarten Parent Meeting - POSTPONED!! Tonight's Kindergarten Parent Meeting has been cancelled due to an NPPD power outage - we will let you know as soon as we get it rescheduled. Thank you! Friday afternoon Chadron Primary School hosted the Q and U Wedding. These two letters were joined in two beautiful ceremonies (to accommodate our classes) where students were, (Quiet Please sign holders, Quarterbacks, and Queens). Mrs. Uhing united the two letters as we need them for reading and spelling. The festivities ended with refreshments and dancing. Thank you to all of the families that came to our celebration and contributed with snacks. Our very own Mrs. Hyer as mother of the bride, complete with quarter earrings and quarters on her leggings. On Thursday and Friday we had Reading visitors at Chadron Primary School. We were lucky enough to have some 8th graders from Chadron Middle School, a couple of players from CSC's basketball team, and some students from Job Corps. Our students love having visitors and we enjoyed our day of celebrating Dr. Seuss's birthday. Thank you to everyone who came to read, our students LOVE having you!